Plagiarism: When you copy someones work without the okay. 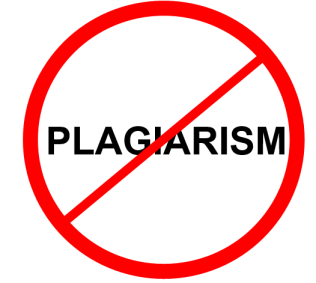 Plagiarism is when someone copies someone else's work and uses it as their own work. 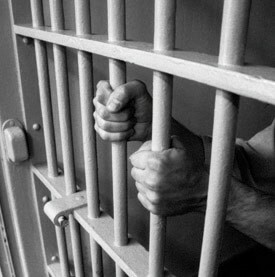 You can go to jail for up to 5 years for using plagiarism!